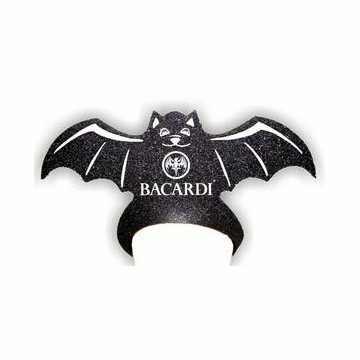 Bat - Foam visor headwear. They are a good idea for busy work stations. 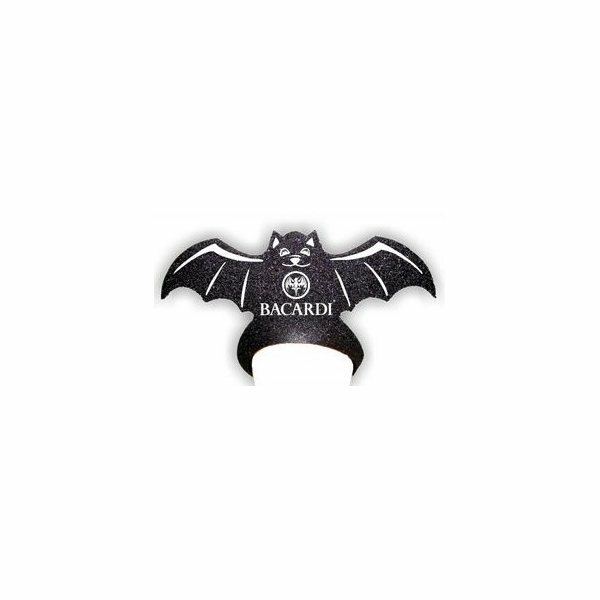 I like the product overall. This is a very popular trendy item. Turnaround time was outstanding. My service person was helpful and responsive. The product was delivered as promised. Clever design at a good price. Hard to beat that combo. Every single one of our clients enjoyed this product. Our logo came out great. Light and convenient.